The mystery-loving fox from Apples for Little Fox returns with a new case! 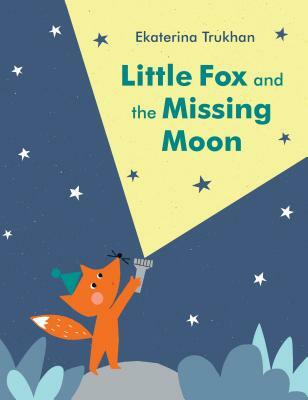 When Fox dreams that the moon is missing, he and his friends go on a quest to find it and return it to the sky. Teamwork and companionship are highlighted in this simple, inviting mystery that allows readers to follow along. The muted palette and clean design will calm overstimulated children at the end of their busy days.